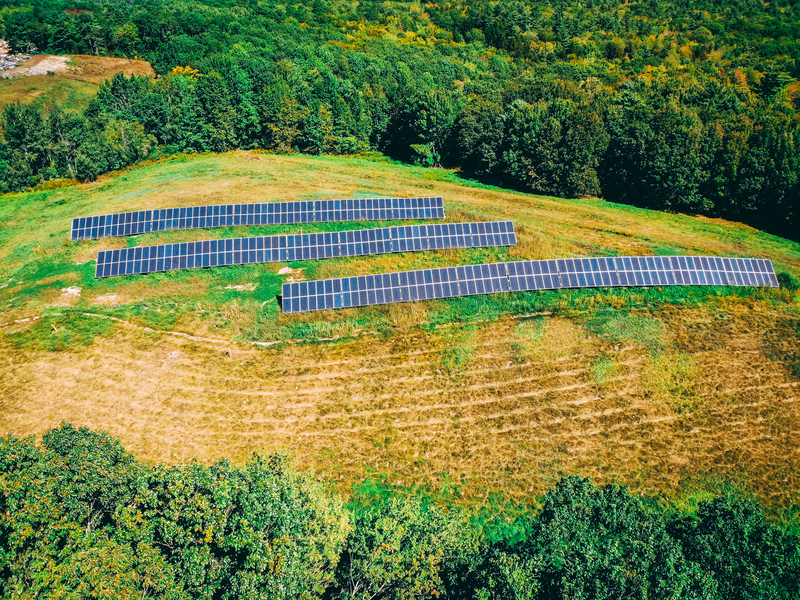 At Sundog Solar, we believe in making solar energy affordable for Maine families, businesses, municipalities. In addition to offering competitive solar system and heat pump pricing, Sundog Solar offers financing. This allows our clients to start saving now with energy-saving upgrades. The Sundog team is happy to discuss solar financing options with you and how to start saving today with solar energy. Imagine paying for your solar system or heat pump with your monthly energy savings. Many of the solar systems we install result in utility savings that are equal or greater than the loan payments. Our solar financing programs have a term of 12 years while the solar panels are designed to produce clean power for 25 or more years. For home and business owners who wish to complete energy upgrades without losing time or home equity, our financing program offers numerous advantages over other funding options. These loans are fast to process, do not require collateral, and have a low fixed rate. This solar financing program has a simple application process, and the Sundog Solar team is here to help. Get free solar panels installed by Sundog Solar and pay only for the solar energy they produce. With our solar power purchase agreements (PPAs), a third-party owns the solar system and is responsible for all system maintenance. Our clients agree to buy the solar electricity for a predetermined price, for a certain length of time. Sundog Solar installs state-of-the-art solar equipment and is here to help every step of the way. Our PPAs are ideal for non-profit organizations and municipalities that want to go solar but don’t qualify for the federal solar tax credits. Most agreements involve purchasing the solar system after a certain length of time for a specified price. 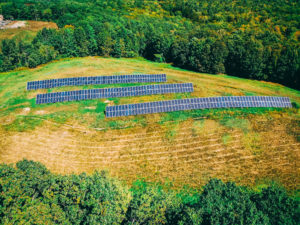 Sundog Solar has installed solar systems under a power purchase agreement for the towns of Stockton Springs, Waldoboro, Tremont, and Bristol. Want to learn more about going solar for as little as no money down? Contact the Sundog Solar team today at 207.548.1100.